When we see a book that teaches effective ways to talk to kids about issues and offers activities that instill reverence, compassion and respect for others, we can’t help but want to share it with everyone we know. 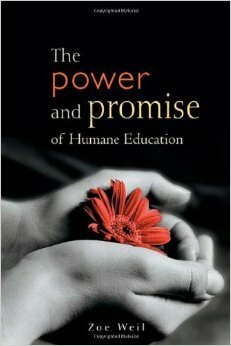 Zoe Weil’s The Power and Promise of Humane Education is such a book. 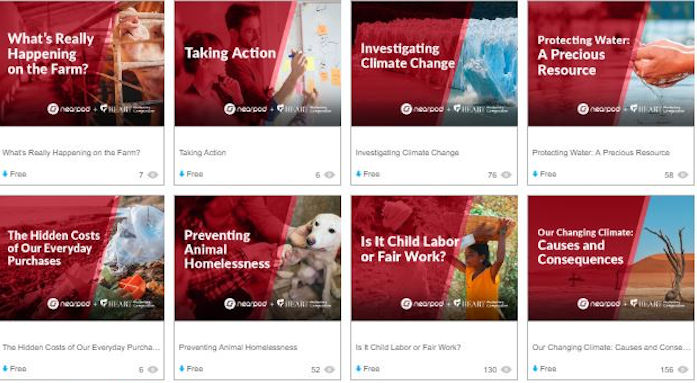 It is a must read for all parents and educators who are looking to encourage critical thinking on human rights, animal protection and environmental ethics issues. In this book you’ll find activity suggestions, resources, case studies, suggestions for implementing humane education in schools and so much more. Zoe Weil is the president of the Institute for Humane Education, a HEART board member and a leader in the field. Want to check her out before getting the book? Check out her TEDx speech and feel inspired. One of our favorite activities in the book, and one we’ve done in dozens of schools, is the Whale Stomach. Through this exercise kids are shown a variety of pieces of trash that were all found inside the stomach of a beached whale. Examples include rope and a plastic bag. The goal is to brainstorm ways to stop trash from ending up in the whale’s stomach. Kids think of ways to reduce the amount of trash they create so that it doesn’t end up in the ocean. These kinds of real world examples where the student can empathize with what happened to the whale offer the best results. When a student thinks about using a plastic cup vs. a reusable mug, they can imagine why their choices matter. It’s not a hypothetical situation. They’ve seen how lives can be saved from simple changes in their daily behavior. 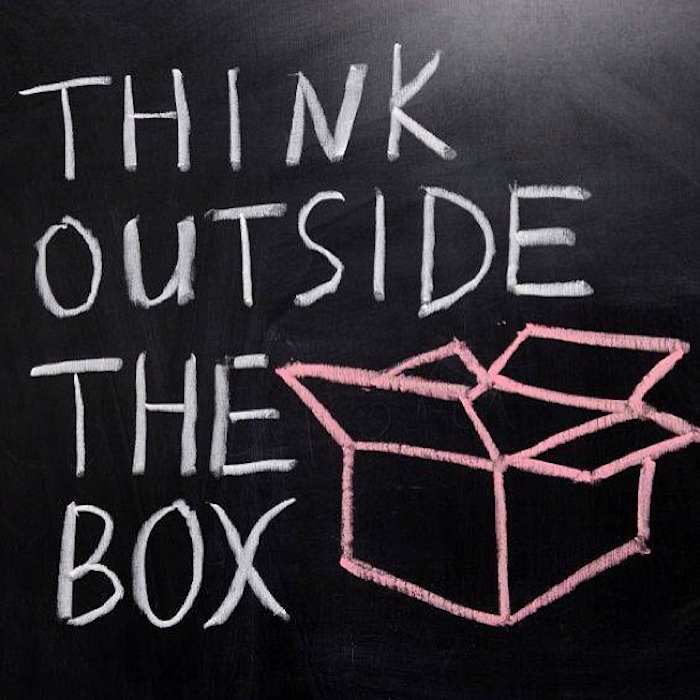 But really, the best thing you’ll get out of the book is a brand new way of looking at education. Learning that emphasizes compassion, responsibility and courage. Education that tells children they can change the world every day with every choice they make. To use Zoe Weil’s word, they become solutionaries. Parents can use this book with their kids and teachers can use it in the classroom. Use it yourself or give it as a gift. The impact will last generations.